Would you like to deepen your relationship with Jesus and spend some time with him in prayer once a month? Are you trying to find ways to “slow down” this year and listen more? 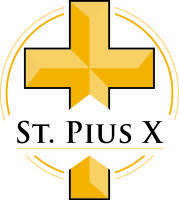 Do you need spiritual hours for Confirmation class? 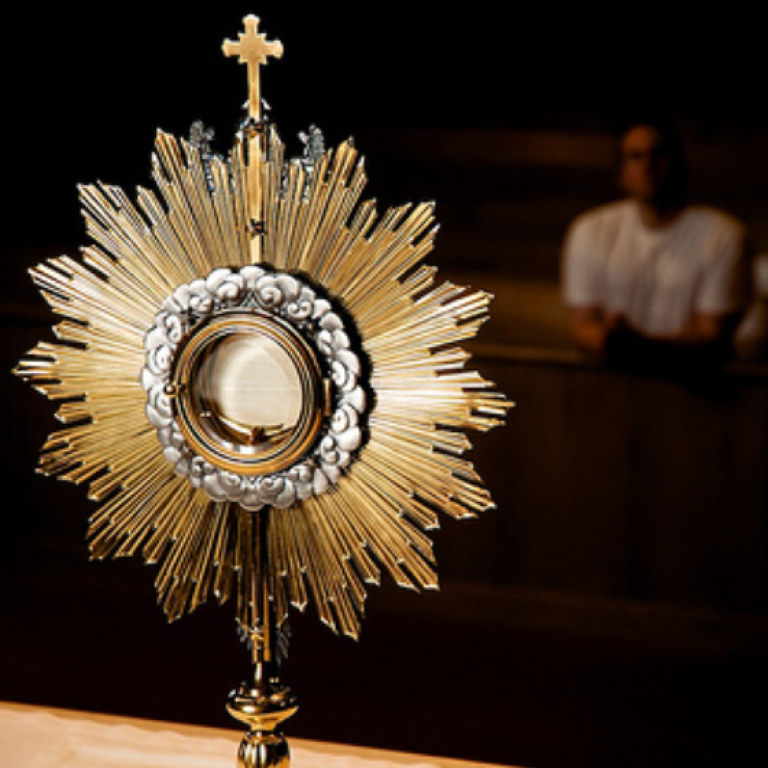 Consider taking a shift for Eucharistic Adoration once a month! All are welcome!